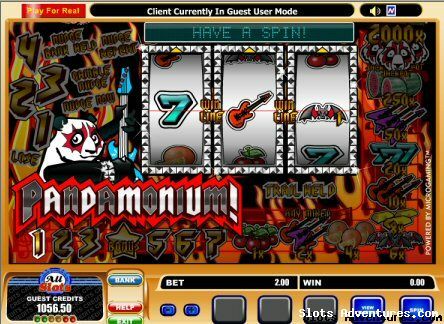 Fruit Machine emulates slots and other machines. You'll be spending countless hours playing with your virtual coins. Screenshots, Setup files and instructions also included. Download size - 15GB across 8 files.